Most of us (hopefully) remember this name from our history classes in school. (If we recall nothing that he did, we may remember the adjective which was generally connected to his name.) 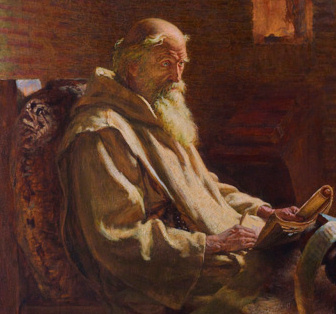 Evidently we owe a great deal to what we know of early European years to the writings of Bede.